We don't rush. This allows us time to do a thorough inspection of your new home or condo. 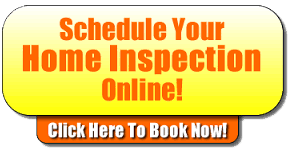 Call us today to schedule your home inspection. Feel free to call or email us with any inspection request, quotes or questions. 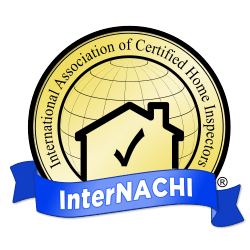 Our job is to ensure that you understand every aspect of the home inspection process as well as every item that may be reported. We are dedicated to excellent customer service and satisfaction. 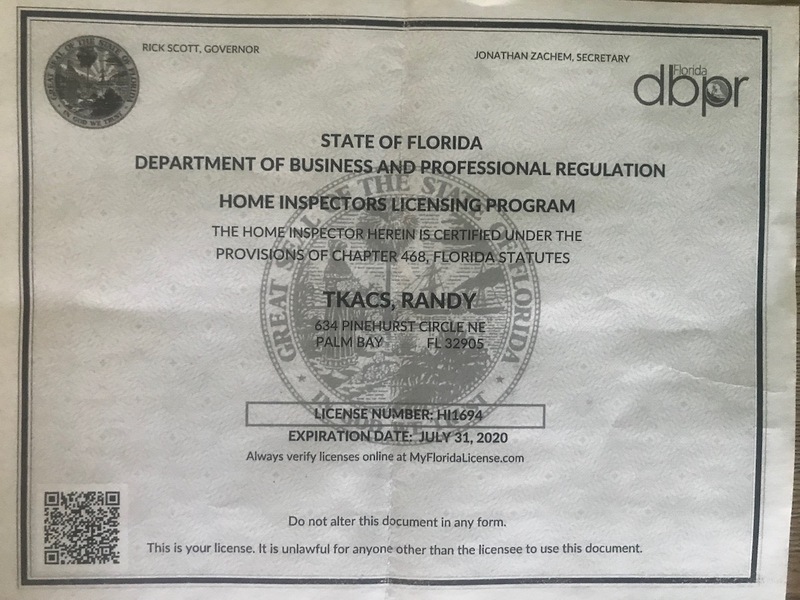 Whether you are a home buyer, seller or realtor, Keys Home Inspection is the company you can trust for all your home inspection needs. GET YOUR HOME INSPECTED FROM A TRUSTED, LOCAL PROFESSIONAL. CALL RANDY TODAY!